The acknowledgement is the section at the end of a document where a notary public verifies that the signer of the document states he/she actually signed it. Typical language is: “State of ______, County of ______ (signed and sealed) On ____, 20__, before me, a notary public for said state, personally appeared _______, personally known to me, or proved to be said person by proper proof, and acknowledged that he executed the above Deed.” Then the notary signs the acknowledgment and puts on his/her seal, which is usually a rubber stamp, although some still use a metal seal. The person acknowledging that he/she signed must be prepared to verify their identity with a driver’s license or other accepted form of identification, and must sign the notary’s journal. The acknowledgment is required for many official forms and vital for any document which must be recorded by the County Recorder or Recorder of Deeds, including deeds, deeds of trust, mortgages, powers of attorney that may involve real estate, some leases and various other papers. An affidavit is statement of facts which is sworn to (or affirmed) before an officer who has authority to administer an oath (e.g. a notary public). The person making the signed statement (affiant) takes an oath that the contents are, to the best of their knowledge, true. It is also signed by a notary or some other judicial officer that can administer oaths, affirming that the person signing the affidavit was under oath when doing so. These documents are valuable to presenting evidence in court when a witness is unavailable to testify in person. Affidavits may preserve the testimony of persons who are unable to appear in court due to illness, incarceration, moving out-of-state, death, etc. Judges frequently accept an affidavit instead of the testimony of the witness and are used in place of live testimony in many circumstances (for example, when a motion is filed, a supporting affidavit may be filed with it). An affidavit generally consists of statements of fact regarding the issue at hand, with a section at the bottom for the affiant to swear to the truth of the statements made and affix his/her signature, which is then notarized in a jurat. Affirmation is a formal declaration of truth instead of making an oath. It is a declaration about something to be true. One who makes an affirmation or a positive declaration about something to be true is called an affirmant. For example, witnesses usually make affirmations about their testimony. If an affirmant willfully violates his affirmation, then the affirmant will be held liable for perjury. An oath is a declaration made according to law, before a competent tribunal or officer, to tell the truth; or it is the act of one who, when lawfully required to tell the truth, takes God to witness that what he says is true. Generally, oaths are personal promises to uphold one’s duty, such as a duty to be loyal, honest, etc. Oaths may classified as promissory, assertory, judicial or extra judicial. Promissory oaths include those taken by public officers on entering into office, to support the constitution of the United States, and to perform the duties of the office. Assertory oaths are required by law, not in judicial proceedings, nor from officers entering into office, when the party merely asserts the fact to be true. Judicial oaths are those administered in judicial proceedings. Extra-judicial oaths are those taken without authority of law, which, though binding, are not punishable by perjury if false. A jurat is the bottom part of an affidavit where the officer certifies that the document was “sworn” before him. Jurat notarizations are required for transactions where the signer must attest to the content of the document, such as all affidavits and pleadings in court. It is a certification on an affidavit declaring when, where and before whom it was sworn. 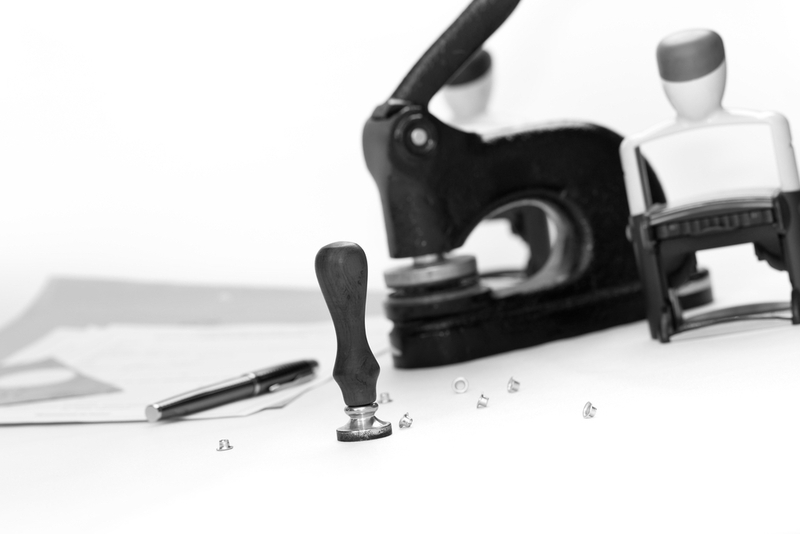 In executing a jurat, a notary guarantees that the signer personally appeared before the notary, was given an oath or affirmation by the notary attesting to the truthfulness of the document, and signed the document in the notary’s presence. It is always important that the notary positively identify a signer for a jurat, as s/he is certifying that the signer attested to the truthfulness of the document contents under penalty of perjury. However, jurat notarizations do not prove a document is true, legal, valid or enforceable.